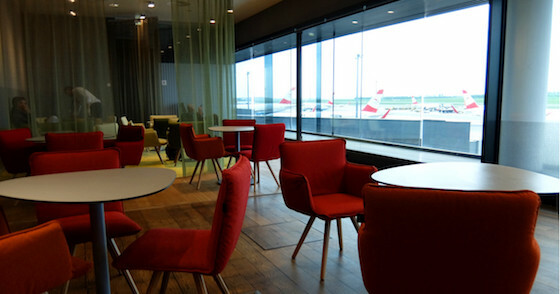 This lounge however is in one long stretch with better Tarmac views. 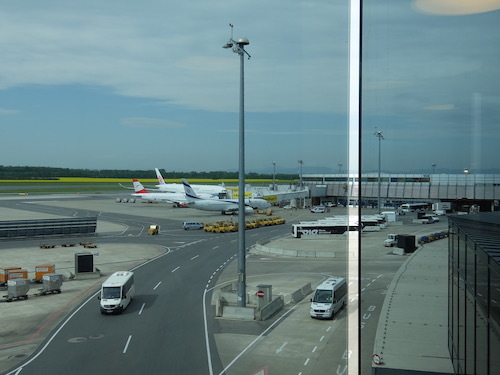 Views over the Tarmac of Vienna Airport from the Austrian Airlines Non-Schengen Area Lounge. 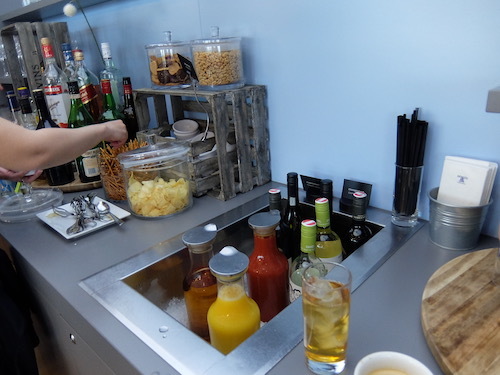 In this lounge, the buffet is again near to the entrance, and is is straight Galley kitchen style. 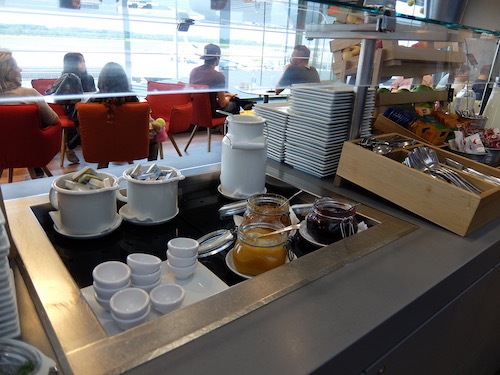 We were in the lounge in the morning so a variety of breakfast food were served including very tasty scrambled eggs. 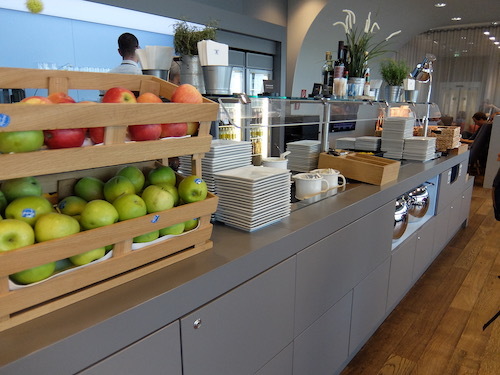 Breakfast food served in the Austrian Airlines lounge buffet. 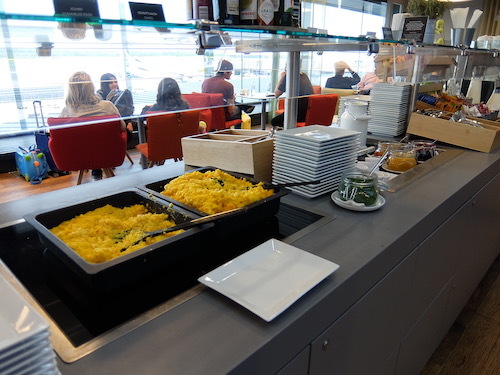 Breakfast food including scrambled eggs served in the Austrian Airlines lounge buffet. 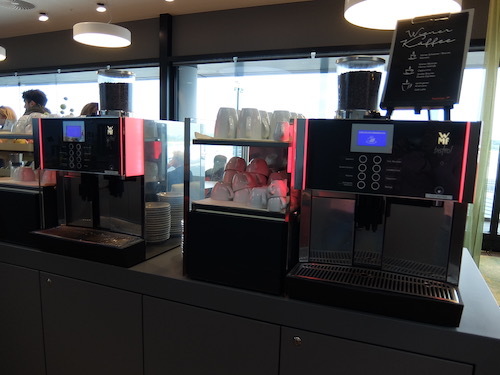 Also available were a range of self serve drinks including fresh juices, tea & coffee as well as beer, wine and spirits. 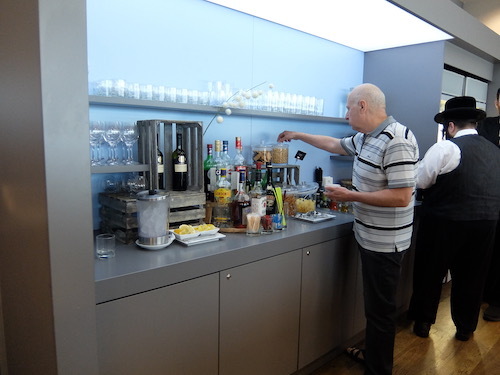 Fresh juice, wine and spirits on offer in the Austrian Airlines lounge. 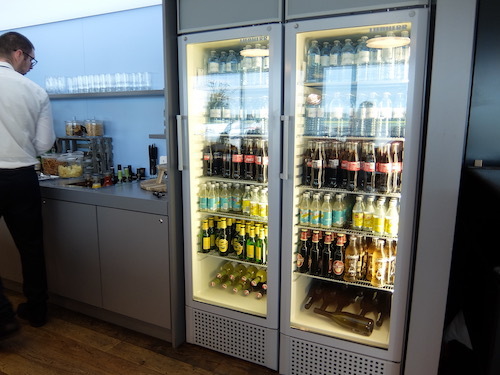 Beer and soft drinks on offer in the Austrian Airlines lounge. 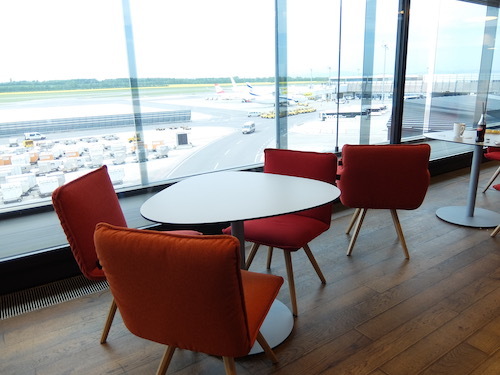 Tea & Coffee and snacks on offer in the Austrian Airlines lounge. 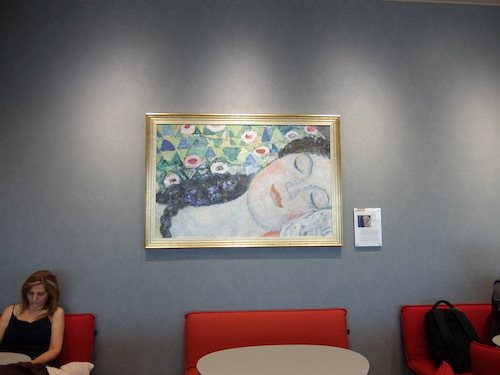 This lounge also has a TV area with comfortable loungers to relax in and is decorated with reproductions of famous Austrian paintings. 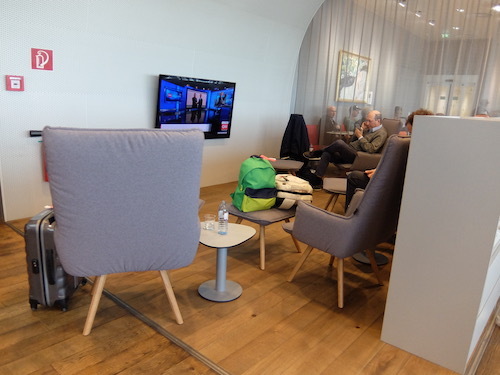 TV and loungers to relax in the Austrian Airlines lounge. 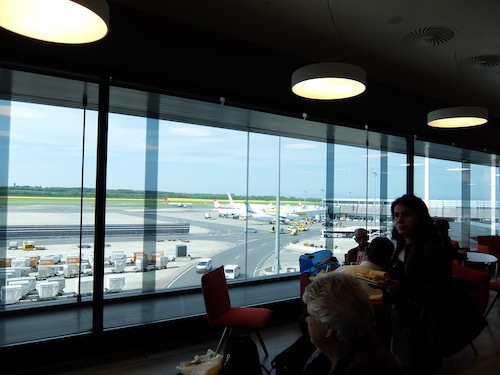 The lounge is not large, however even with a delay and an influx of passengers, the lounge did not reach capacity or feel overcrowded. 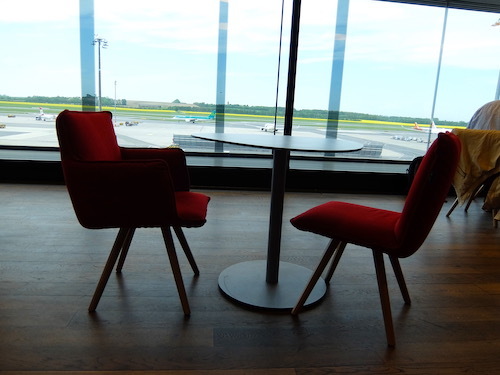 There are also shower rooms available for those travelling long haul and wishing to freshen up before boarding. 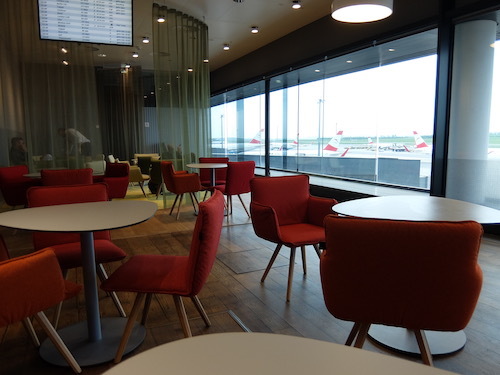 Whilst these lounges are not the most luxurious we’ve visited across the world the are comfortable with enough food and drink options. 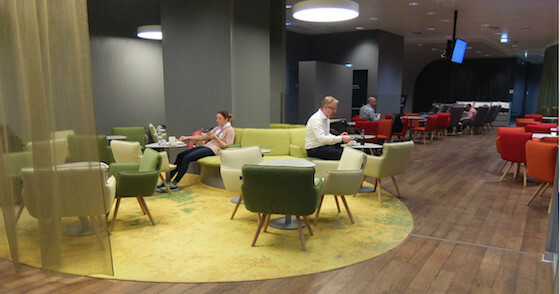 Thanks to their recent makeovers they’re a pleasant place to relax while on the go. 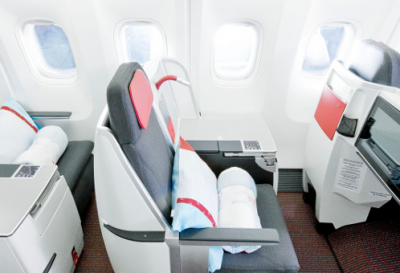 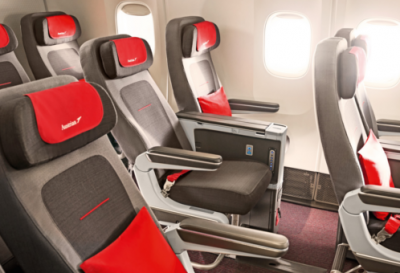 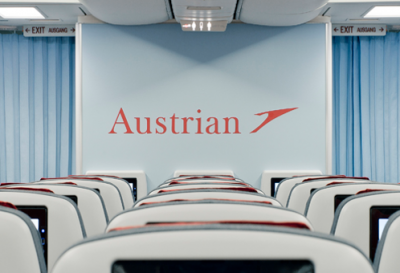 Vienna – New York: With Austrian Airlines. 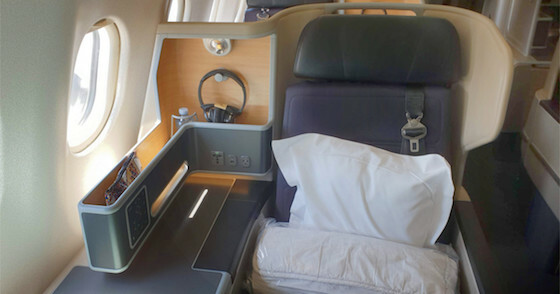 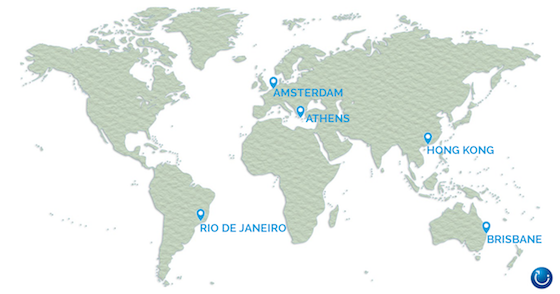 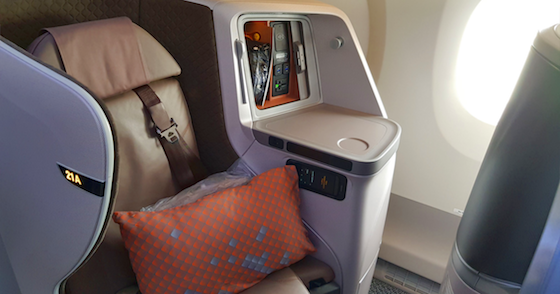 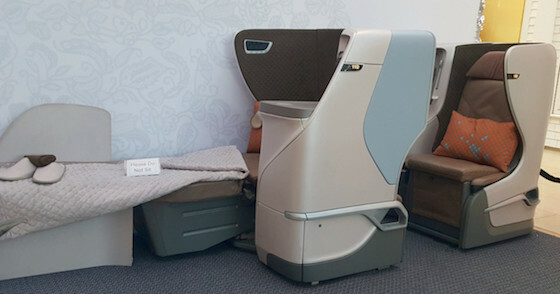 Los Angeles – Melbourne: With United Airlines.